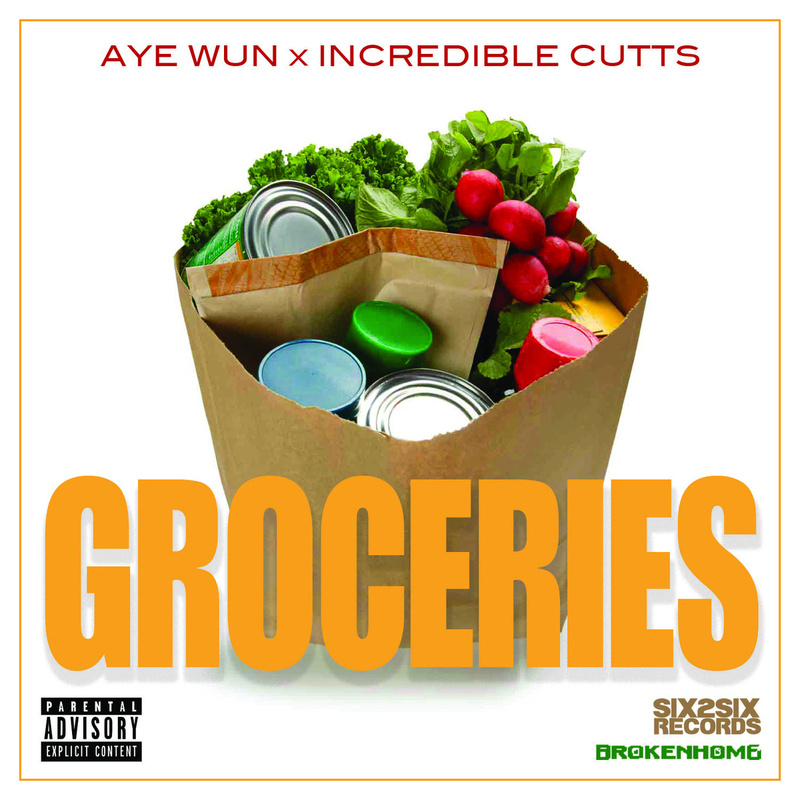 I just wanted to shed some light on this new project from Aye Wun and producer Incredible Cutts. Groceries is a project that dropped a week or so ago and hasn’t garnered the attention it deserves. There are some dope beats mingling with gritty lyricism on this EP and I don’t want you to miss it. Just 2 Get 2 Heaven has Incredible Cutts crafting a beat that creeps like a horror movie just before the climatic scene while Aye Wun and Spit Gemz discuss the evil that men might do if it was a requirement to get to heaven. Certain dope!